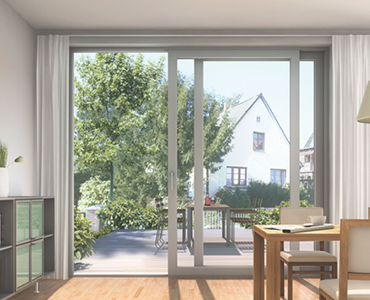 Oriel sliding Door is prepared of two or more panels that slide horizontally, to the left or right, on aluminium tracks. 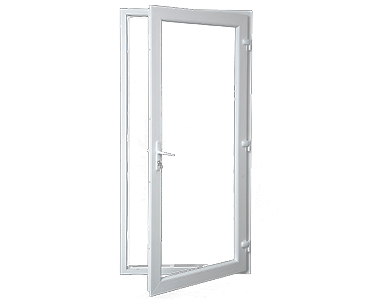 The doors can be built wider and taller with the addition of panels to make most of the space, by providing unobstructed access as doors do not violate upon the room when open. 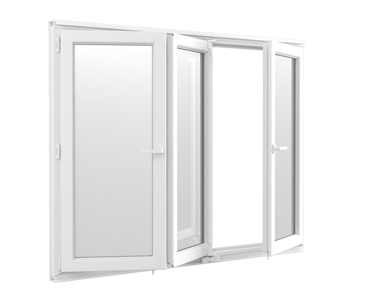 Moving smoothly and quietly, upvc slider doors close smoothly with Silent System.